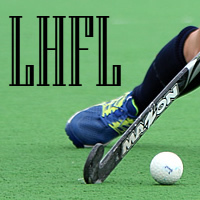 I am currently working on the Leinster Fantasy Hockey League to get it ready for the new season in September. I have worked on over 20 websites including The Buzz Hockey Academy, Knoll Cottage, Newmarket Hockey Club and Lynx Financial Group. 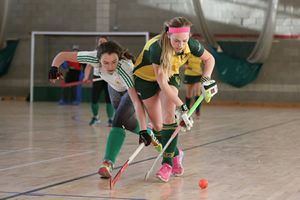 “Al manages the web site for Monkstown Hockey Club in which I play. at present, I provide IT support to Lynx Financial Services. Over the past 10 years, I worked for Dell Computers in the XPS department and had contract roles at the Houses of the Oireachtas, the Post Office, U.C.D. and the National Lottery among others. Qualified CIW Design Methodology and Technology Site Designer, Computer Programming (Level 5) and Relational Databases (Level 6) using PHP and MySQL.